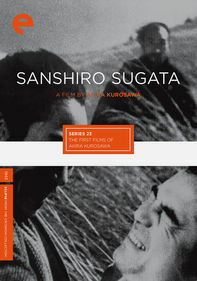 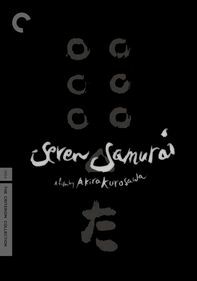 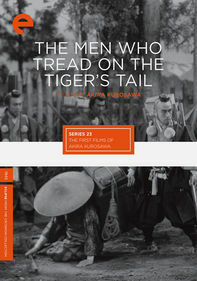 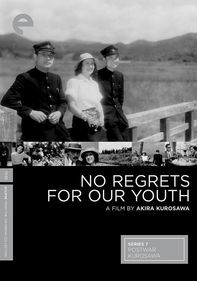 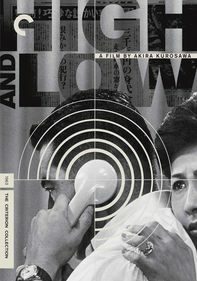 Director Akira Kurosawa continues the story of judo master Shogoro Yano (Denjirô Ôkôchi) and his dedicated student, Sanshiro Sugata (Susumu Fujita). 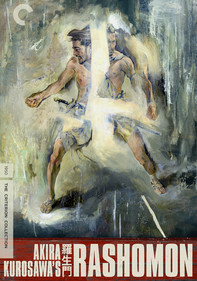 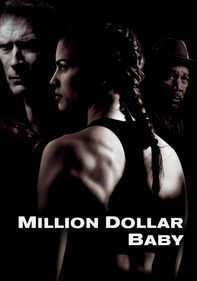 Seeking vengeance for the death of their brother, two young men learn the art of judo to defeat Sugata. 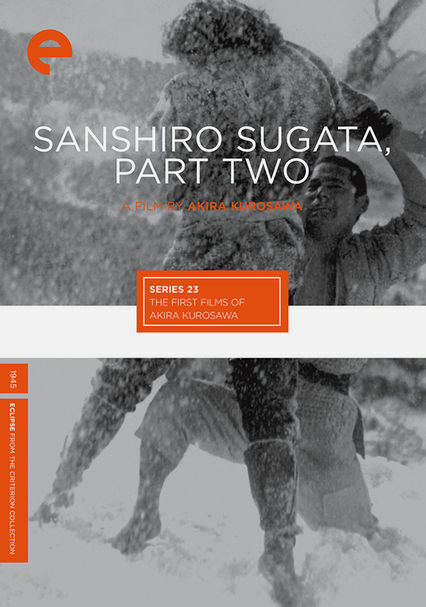 His mastery of the martial art has gone beyond the physical realm and into the spiritual, but Sugata must adapt his skills to battle Westerners in this well-crafted sequel.